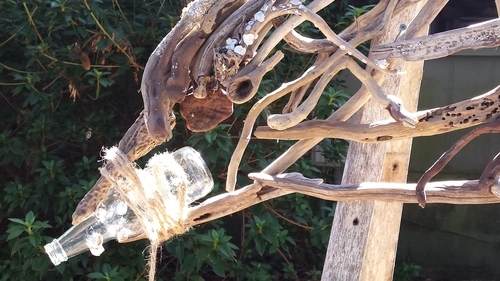 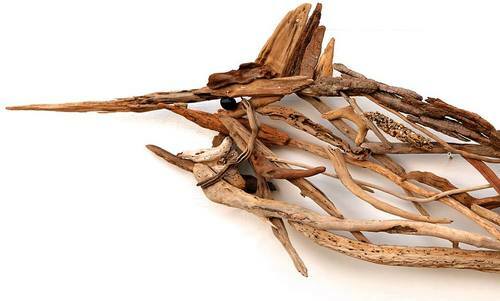 Hand crafted one of a kind driftwood sculpture. 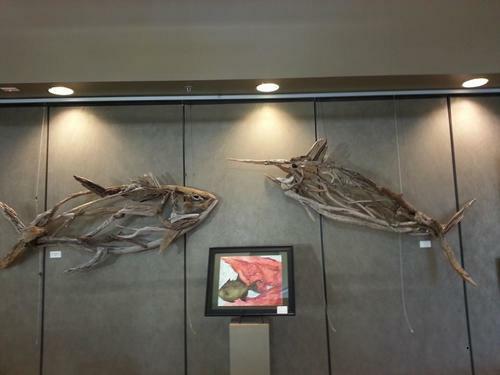 I create fish, wildlife and other home decor from driftwood i find on the shores of Baldwin county. 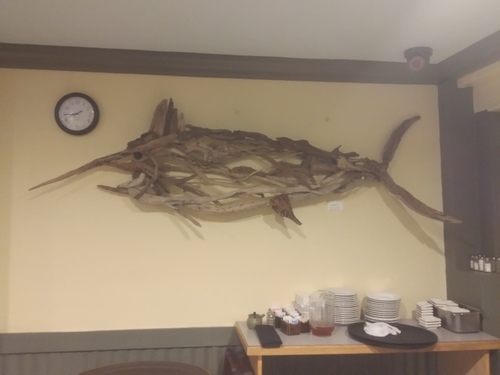 From large big game fish to small speckled trout.